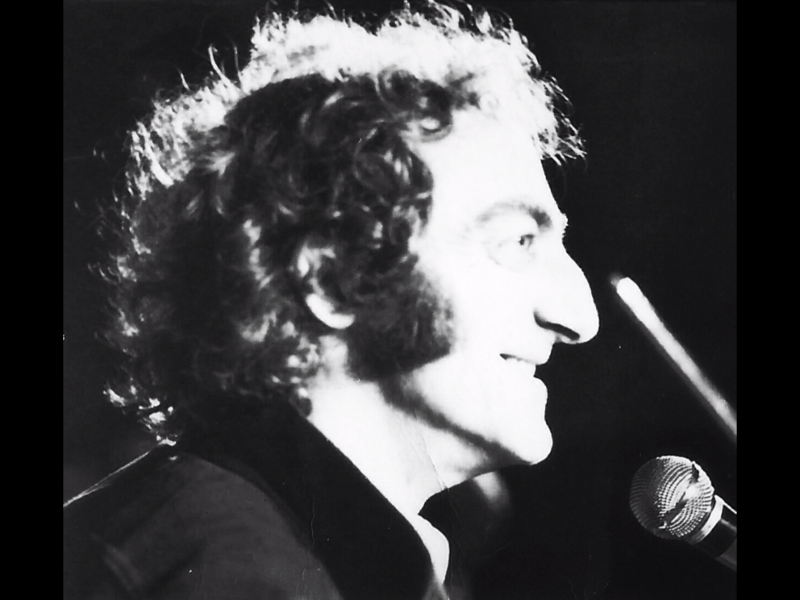 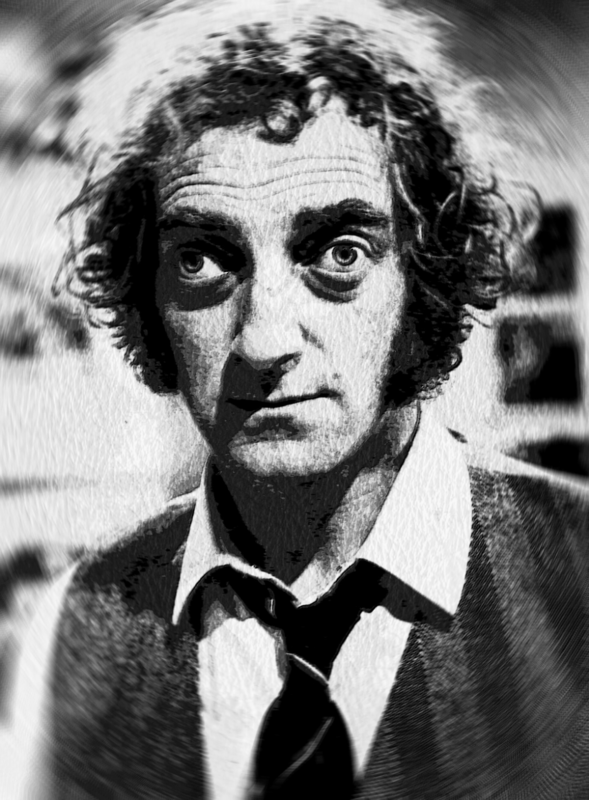 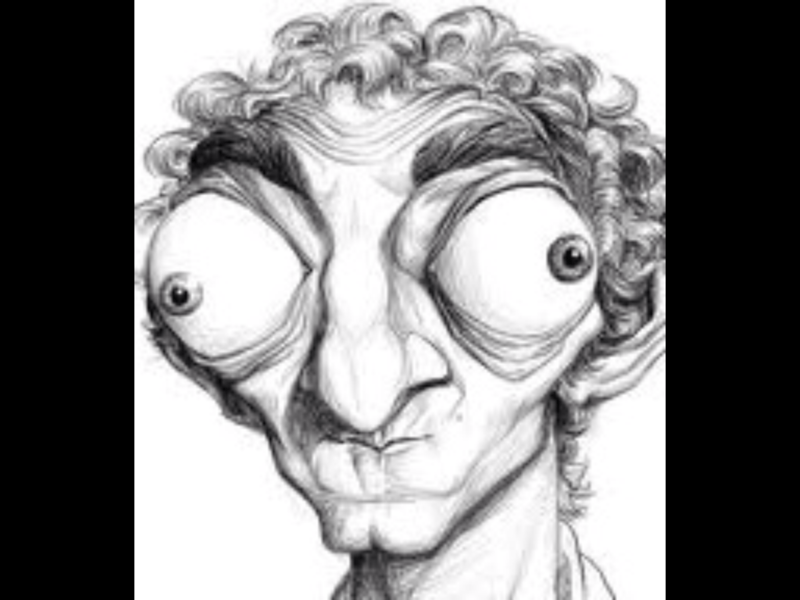 Resurrected - The Official Marty Feldman website! 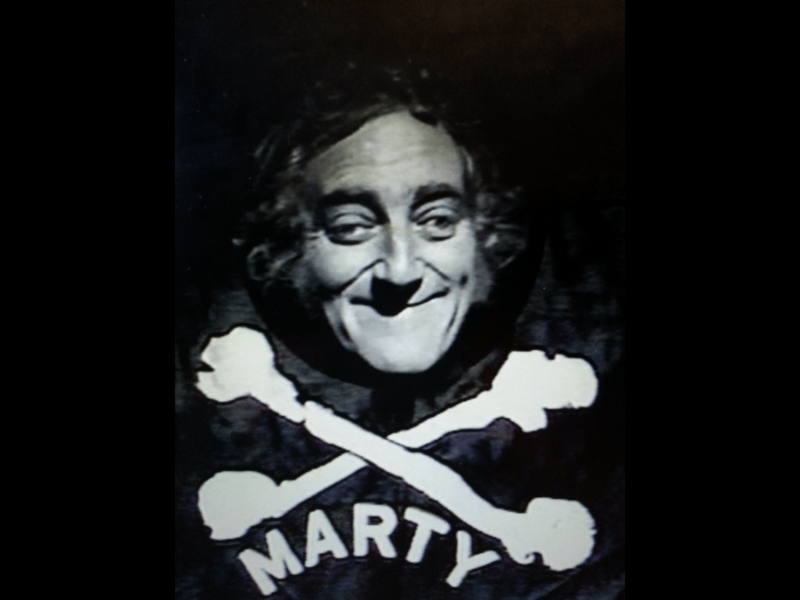 After his death, Marty’s image faded greatly worldwide. 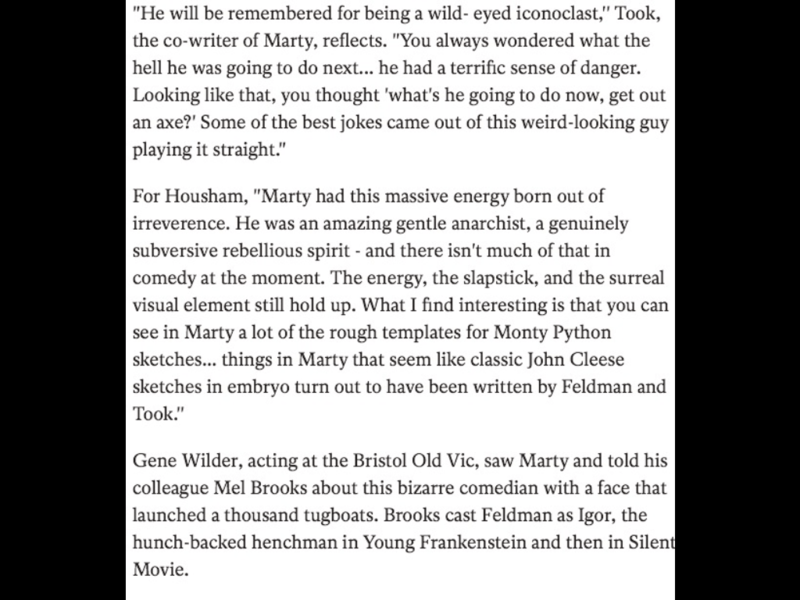 In 1995 Jonatan Ross, a popular British TV personality, pushed to have a selection of Marty’s TV show It’s Marty re-broadcast in prime time. 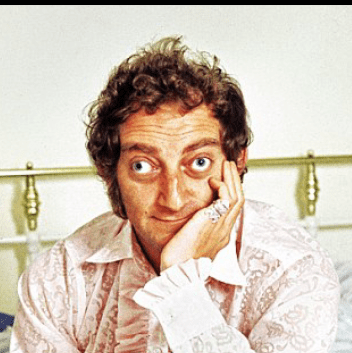 The response was ecstatic according to a BBC executive. 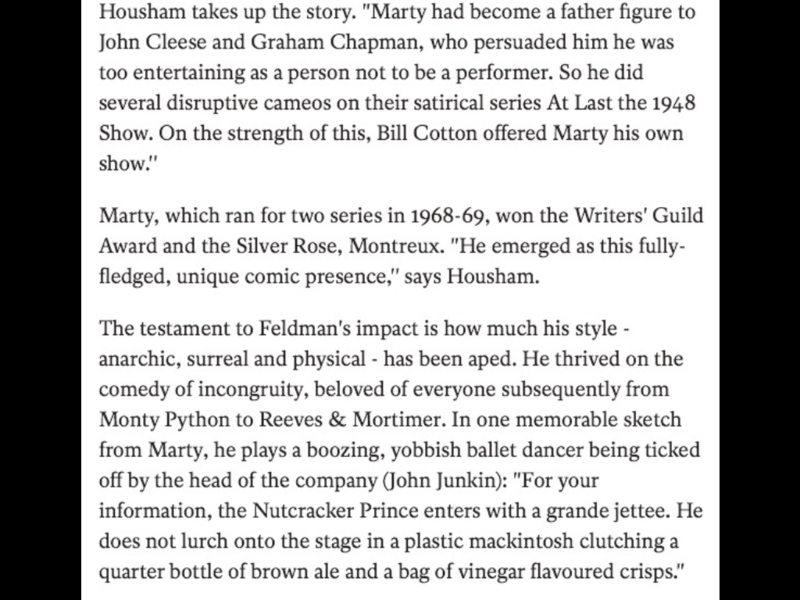 Here now is that same collection of sketches from 1968-69. 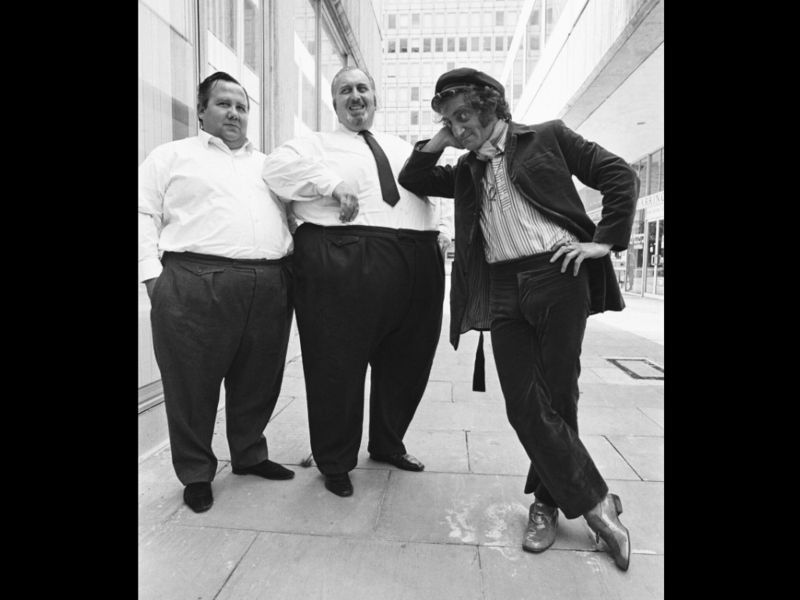 Marty and pals in London 1968. 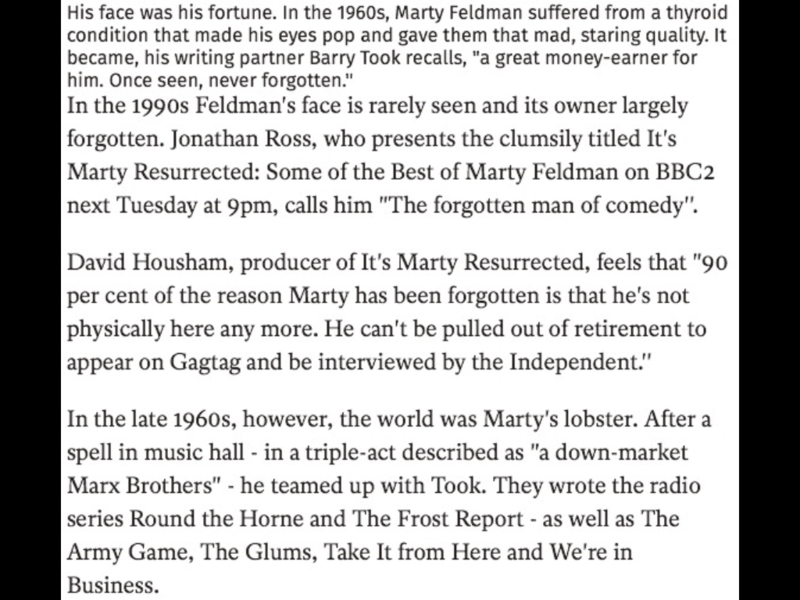 The second season of It’s Marty… dropped the ‘It’s’ !